All you want is for your home to reflect who you are, beautifully. But you also want to be on trend. How do all the industry professionals know what’s big, how to do it, and where to get it? Interior design firms have whole departments dedicated to sourcing materials. It’s not easy to stay on top of an industry that’s constantly changing. The best way to stay up to date is to use social media to see what the professionals are doing, attend the expos, and read the blogs on the latest palette predictions and trends. There’s another great way to stay in the loop. Read on to learn more. Industry professionals attend the best interior design events. It gives us the chance to see what other people are doing and talking about. It also allows us to share ideas and collaborate. While many of these events are exclusively for professionals in the industry, some of them are open to the public. 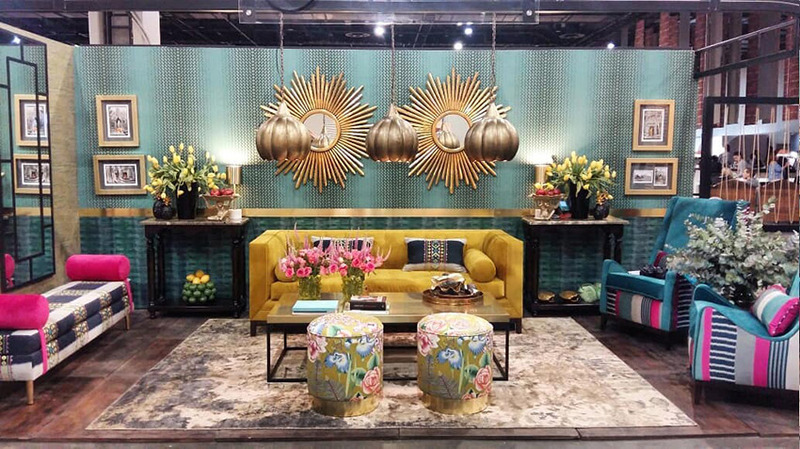 By attending these events you’ll also be privy to some of the hottest design trends and ideas. Many of the events inspire a great sense of creativity, as you find yourself drawn to many of the styles. You might find more than one style you love, but seeing them side by side could help you decide which one resonates better with you. Here are some of the top interior design events in South Africa. They’ll inspire you with their solid design concepts and the latest trends. Considered the authority of all events relating to interior design, Decorex is held at Cape Town, Durban, and Johannesburg. Although this event has already passed, it’s held every year,so diarise it now for 2019. 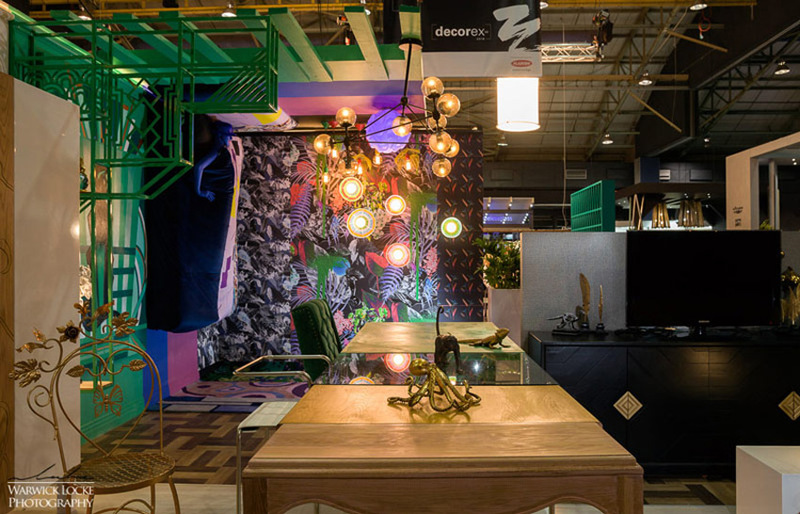 2018’s Decorex in Durban had a vast variety of companies showcasing their creativity. Of course, Redesign Interiors had a stall there, blowing minds, as usual. Decorex is one of those events that holds a new surprise around each corner. From over the top and fabulous design displays through to modest, earthy, and bohemian styles. A feast of inspiration. This event is sure to attract lots of industry professionals. Lots of new ideas are shared and discussed. This expo takes place around September/October this year. The event aims to provide consumers with the ideal opportunity to browse, compare, and ignite a sense of inspiration. Expect to see a good variety of styles, textures, ideas, and designers. Another event in our rearview mirror, but mention-worthy for it’s unusual style and unique room ensembles. This event brings the established designers to meet with the emerging designers under one roof. This provides visitors with a balanced experience of everything there is to sample in the industry. This Trade Show has also come and gone this year already, but nonetheless deserves a mention. It’s especially great for decorators and those who want to decorate their own homes with items that are unique and unusual. It started when the pharmacies in South Africa ventured into the gifting industry. It has since grown into a general gifting and decor show. Not strictly speaking design related, but decorating also has an important role in holistic interior design. A durban delight, this event is also geared to facilitate those seeking decor and nick nacks for the home. This exciting event is just around the corner, so save those pennies until month-end. This year’s theme is ‘Home is Where the Heart is,’ so expect to enjoy all things pretty, decor, and hearty. While many of the highlights have already come and gone in 2018, it’s not too late to get on board for 2019. An artistic gem that is always available for visits, is The Zeitz Museum in Cape Town. Generally, the entrance fees at the events are astoundingly reasonable for the value you will be getting. Attending an event is a lovely leisurely way to spend an afternoon (or a morning), browsing and exchanging with ideas. The designers, decorators and professional that exhibit at these events have lots of advice to share. They’re always ready to exchange ideas. 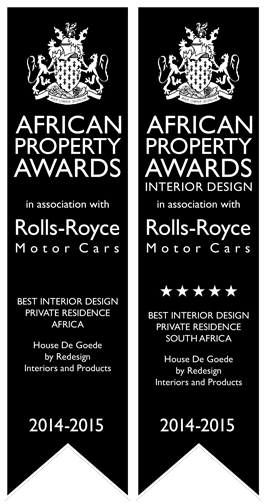 If you’re at Decorex next year, do remember to pop by Redesign Interiors’ stand, we love to meet and chat with new people. In the meantime, visit our store. You can get advice from qualified and experienced interior designers. Our shop gives you the opportunity to obtain some of the exclusive pieces that are usually only sourced by professional interior designers.